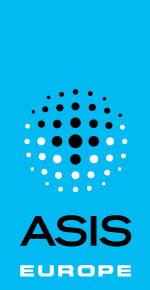 ASIS International is following the ongoing investigations into the shooting incident on Monday 18 March in Utrecht, NL. Our sympathies go out to the victims. We are in contact with our local event security provider and the venue, and continue to assess the situation. The safety of attendees is our top priority. Based on current information, there is no impact on the plan for ASIS Europe 2019. We will not provide further comment on this matter, unless there is a change to the event plans. ASIS 2019 delegates who have registered and paid will receive their TICKET by email containing a barcode. With this barcode, the delegates can print their badge onsite at one of the badge-printing kiosks in the registration area. The code can be scanned from your smartphone or tablet. Need help justifying the budget? ASIS has blocked a limited number of rooms for event delegates in 4 suggested hotels at walking distance from the event venue. It is recommended to reserve early as availability cannot be guaranteed. Kindly note that fraudulent calls from companies claiming to be the event housing partners have been reported – these are scam attempts. Hilton Rotterdam (149 EUR single / 169 EUR double) – including breakfast and wifi – book here. Want to know more about our previous edition? You can watch the event wrap up video or the event pictures. You also have access to the post event press release and the post show report, as well as a sample list of the enterprises that attended ASIS Europe 2018. Click here to download the 2018 delegate brochure. Click here to download the event summary. Click here to download the post show report. 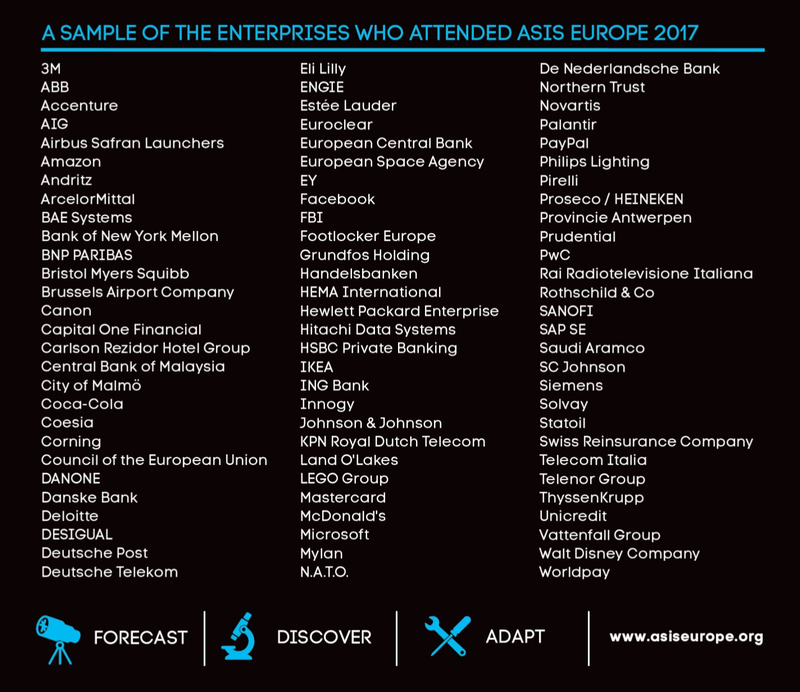 For a sample list of the enterprises that attended the 2017 event, click here. 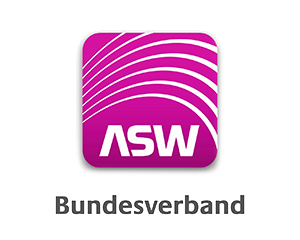 Our event mobile app is still available – look for ASIS Europe 2017 on google play or iTunes. Rotterdam is a buzzing city! Two-day registration (Leadership and Professional Pass) will receive 10 CPE credits plus six (6) CPEs for visiting the exhibit hall. For any media enquiry, please contact us at europe@asisonline.org. For any partner association enquiry, please contact us at europe@asisonline.org. Citizens from countries outside of the Schengen area might need a visa to enter The Netherlands. Check here if you need a visa. Upon request, ASIS International will prepare a visa invitation letter for delegates whose registration fees were received in full. ASIS International will not prepare visa invitation letter for complimentary registration. Payments can be made online via credit card (Mastercard, Visa and AMEX credit cards are accepted) or by bank transfer. Please be aware that a registration is considered valid only once your payment has been received on the ASIS Bank account. Cheques are not accepted. How can I access my registration record? Your registration record can be accessed by simply logging in here with your email first name, last name and address, following the submission of your registration. Can I first register for the main conference and register at a later stage for an additional optional activities? Yes, this is certainly possible, upon availability. To add further items to your registration, please log in and then click on “Edit my registration“. Registration add on are upon availability and permitted until 8 March 2019. I’m registered but unable to attend. Can I get a refund of the registration fee? A cancelled registration can be taken over by another participant (name change) free of charge until 12 March 2019. In case you do not want to transfer your registration to another participant, the following fees apply: · cancellation until 12 March 2019: the registration fee will be refunded minus a 80 EUR administration fee. · cancellation after 12 March 2019: no refund can be granted. I need an invitation letter for my visa application. How do I obtain one? Before obtaining an invitation letter, all registration fees must be paid in full. Individuals can request their invitation letter by writing an email to europe@asisonline.org Please do request your visa letter in due time and allow up to 5 business days for the processing of your visa letter. How can I receive my event badge? Your badge can be picked up onsite at the registration desk at the Postillion Convention Centre WTC Rotterdam during the opening hours of the registration desk. Badges are not sent in advance to delegates by post. Please note that in order to pick up a pre-paid ticket, the passport/ID or the ASIS Member card of the delegate must be shown. For group conference registrations, the badges can be picked up in bulk at the group registration desk, if this has been communicated to the organisers at europe@asisonline.org in advance.